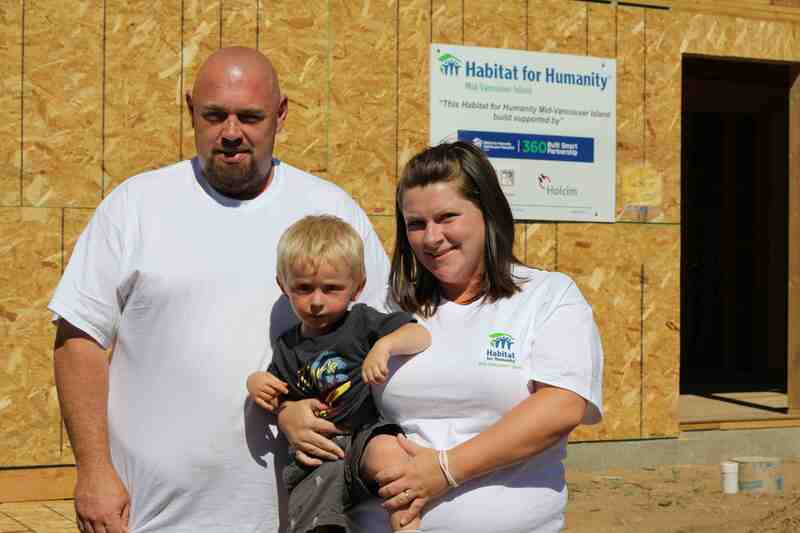 "I am very grateful to have a Habitat home. 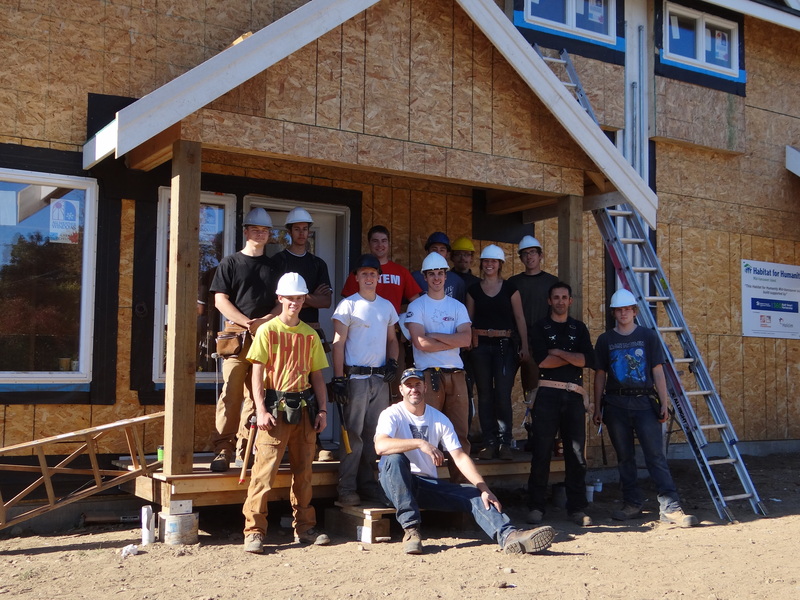 I'm overjoyed by all the volunteers that have come and supported it. I'm just on cloud nine! My dream's come true!" A duplex on Hecate Street in Nanaimo was our next building project. 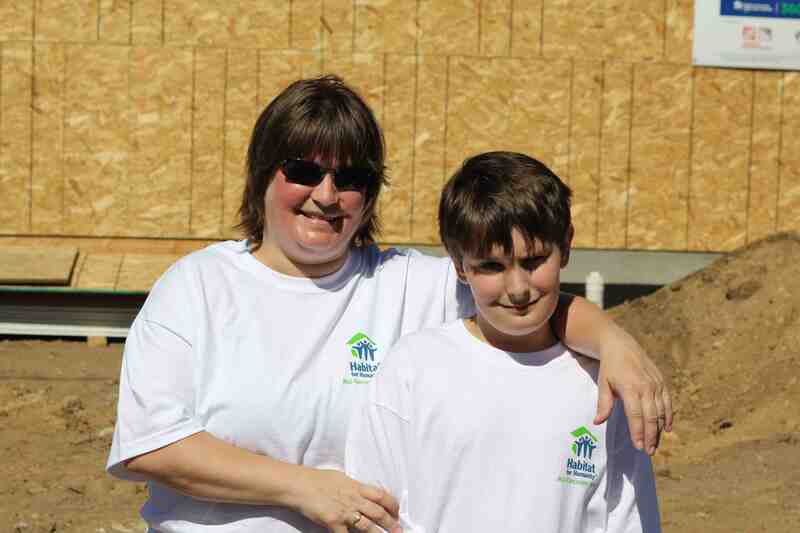 Jo-Anne, a single working mom, with her son and Kerry, Laura and their son were selected to be the future homeowners.